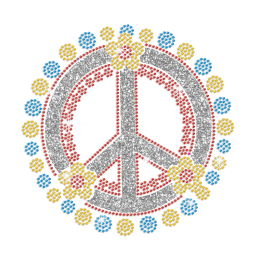 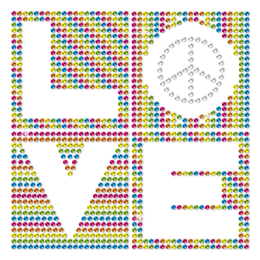 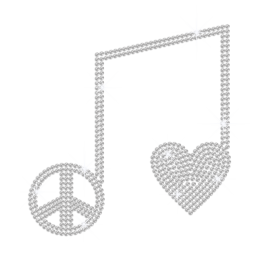 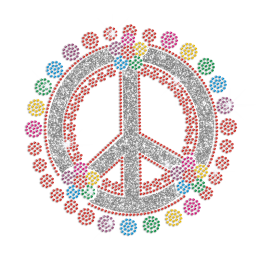 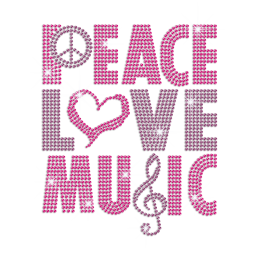 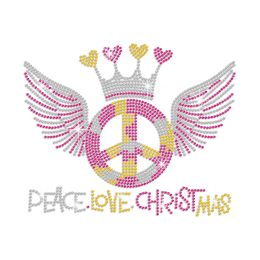 Find various kinds of impressing peace sign rhinestone transfers in CSTOWN. 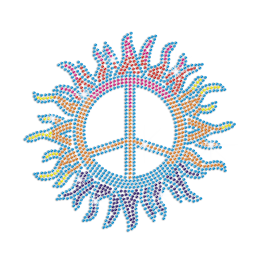 CSTOWN peace sign iron on transfers are all ingeniously designed and delicately produced by CSTOWN professional team. 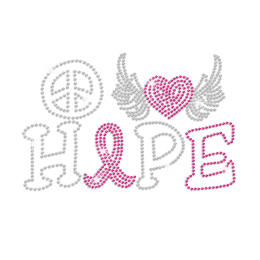 High quality and reasonable price are guaranteed here! 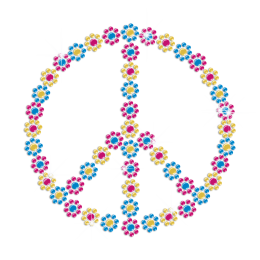 Your ideas do matter a lot to us! 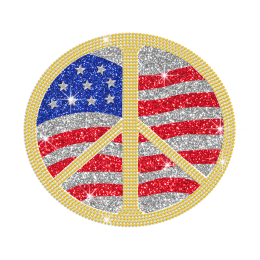 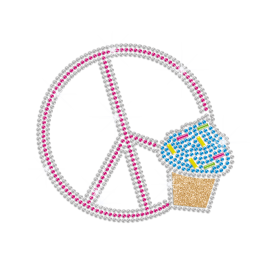 Never hesitate to send your ideas and conceptions to us if you cannot find the exact peace sign rhinestone transfers you want. 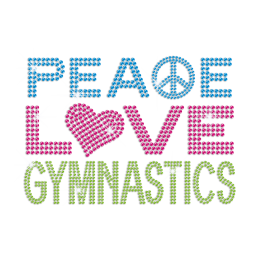 We have a professional team to help you realize your dreams. 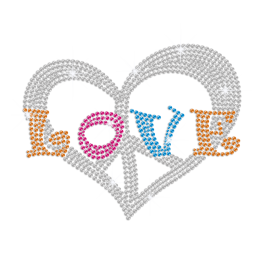 Contact us to enjoy the free custom service.